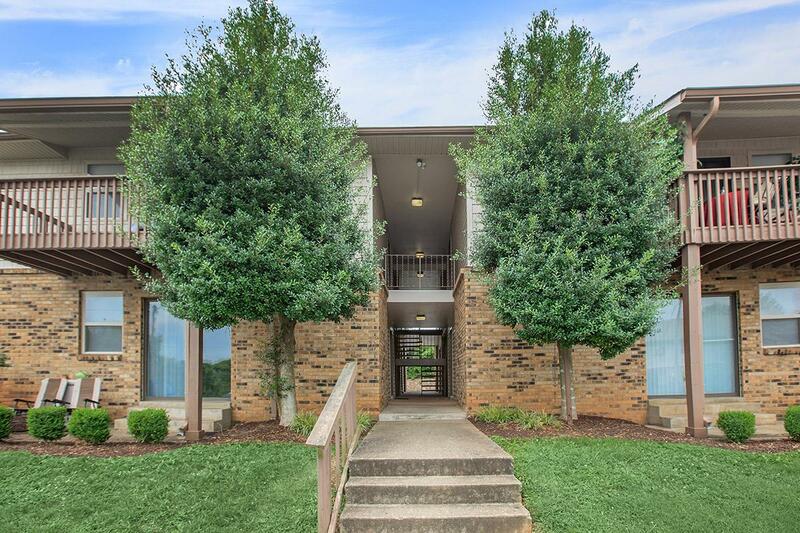 Looking for a pet-friendly apartment community in Clarksville, TN? Look no further than Belle Forest at Memorial! As one of the few pet-friendly communities, we proudly allow cats and dogs here at Belle Forest at Memorial. Now your pet can relax by your side and enjoy the comforts of your apartment home. $300.00 per pet non-refundable pet deposit. $15.00 monthly pet rent per pet.